Even small entryways can have big impact for great first impressions. 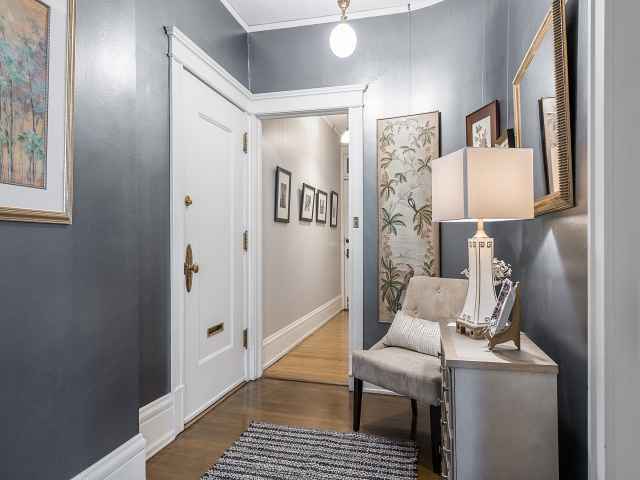 This entry at The Perenaud in Denver has charming wow factor, after we removed overscaled items that made it feel crowded and uninviting. Welcome Home!